like us to come to you? 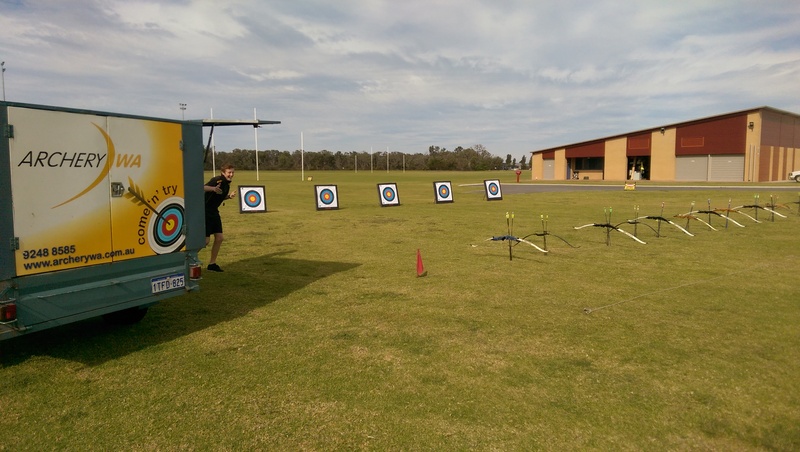 Archery WA’s mobile unit, staffed by qualified instructors, offers one off sessions or term programs, all at the convenience of your schools location! Before or after school, primary (age 8 & up) or secondary, we will provide everything & work with your individual needs to present a unique & fun new skill to your class! Teachers must be present to help supervise. Additional costs incurred for travel from our base in Whiteman.